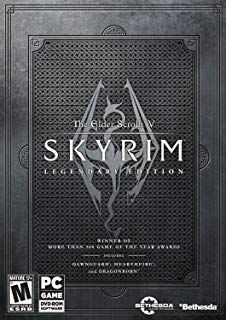 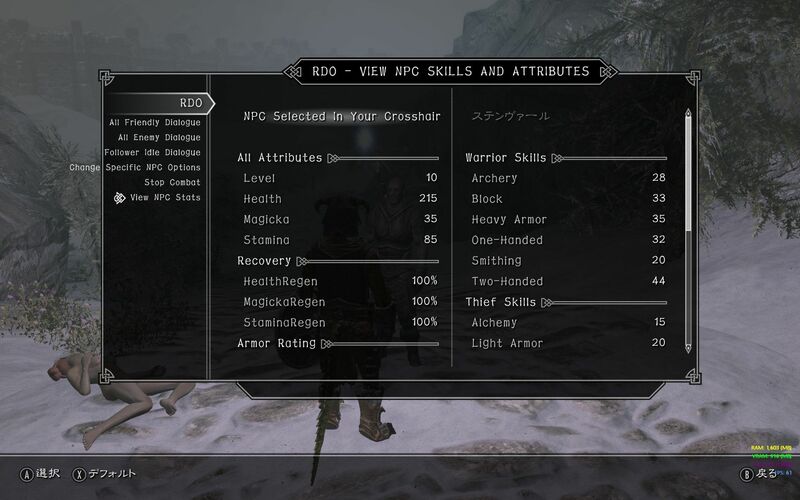 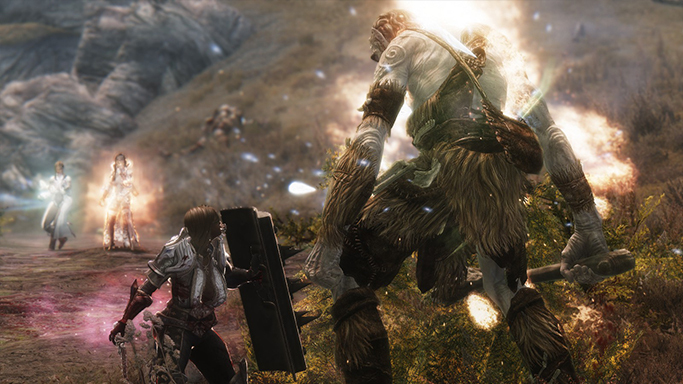 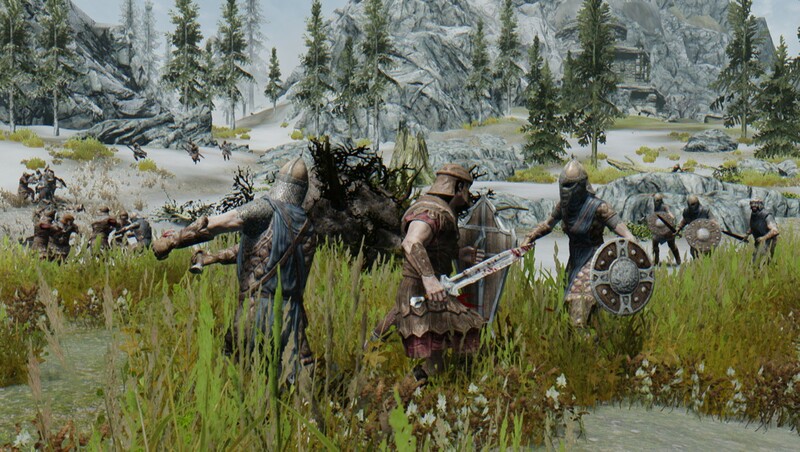 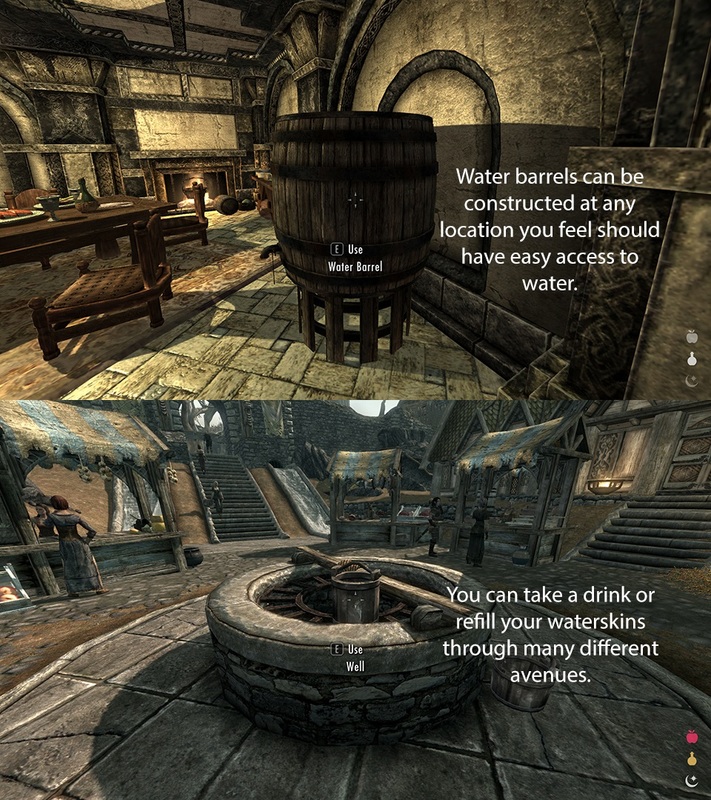 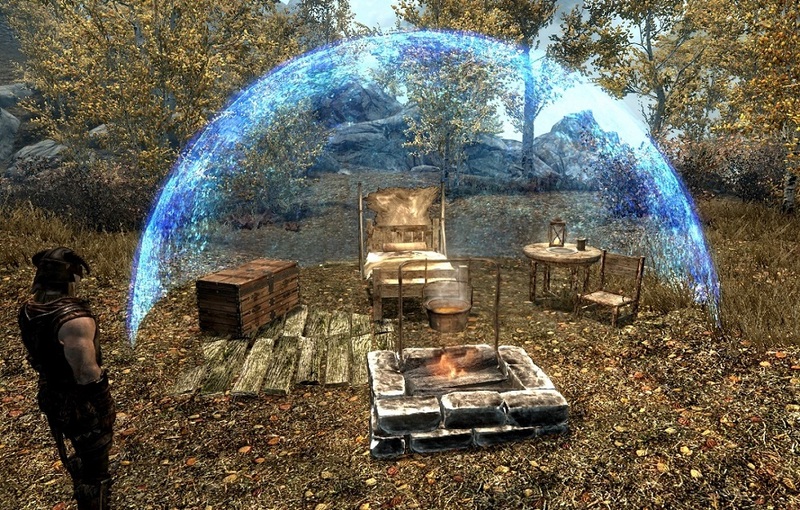 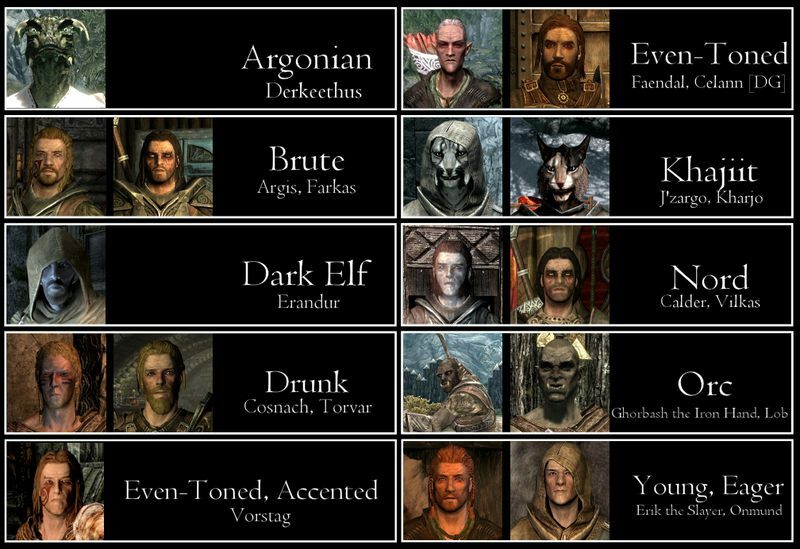 Skyrim Nexus, LogicDragon. 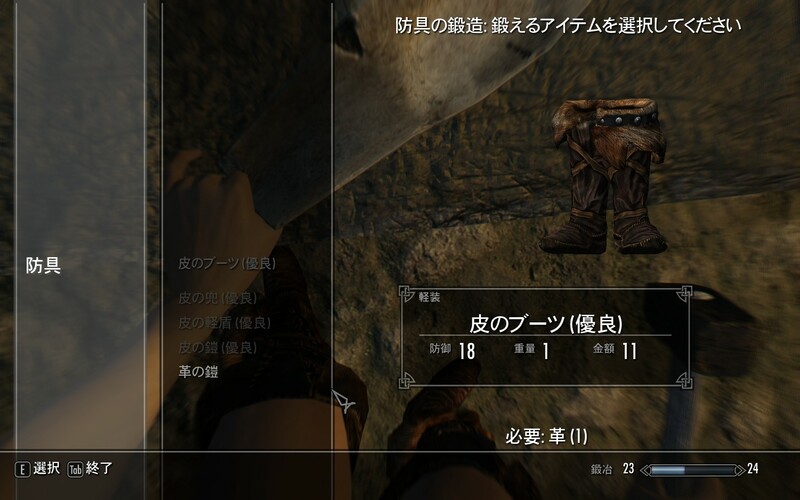 24 Aug 2016. 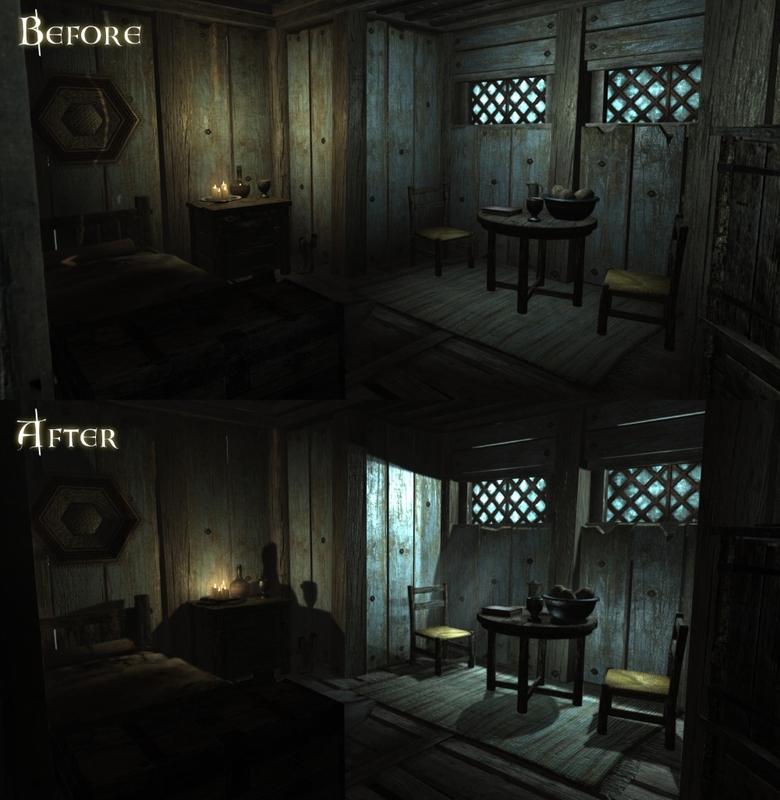 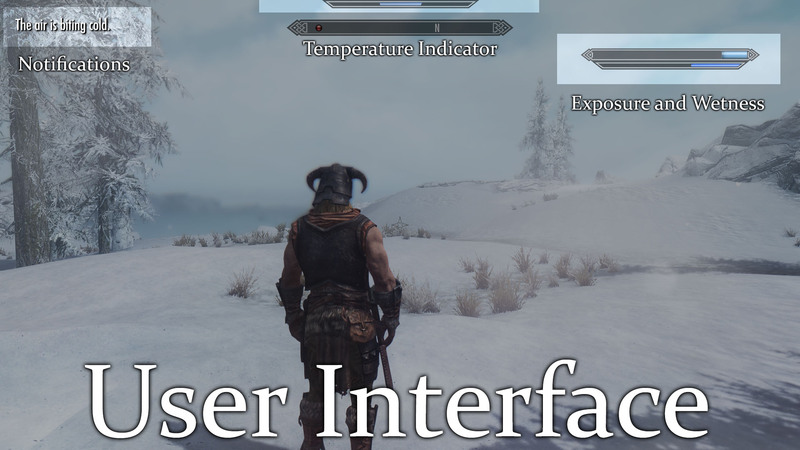 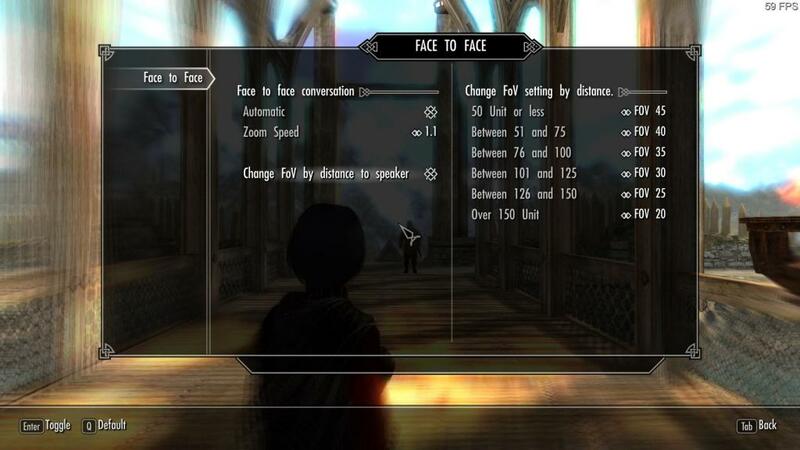 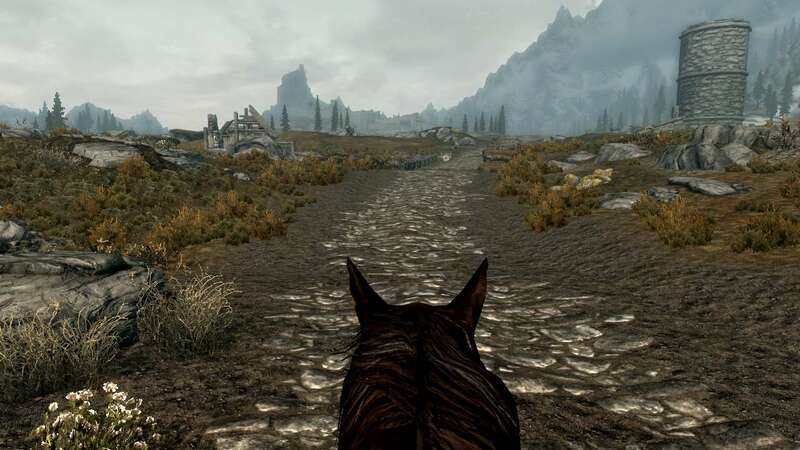 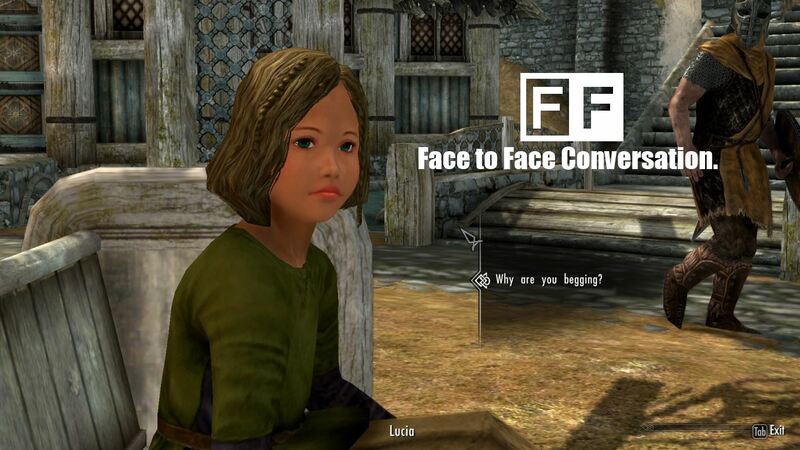 Skyrim - Enhanced Camera. 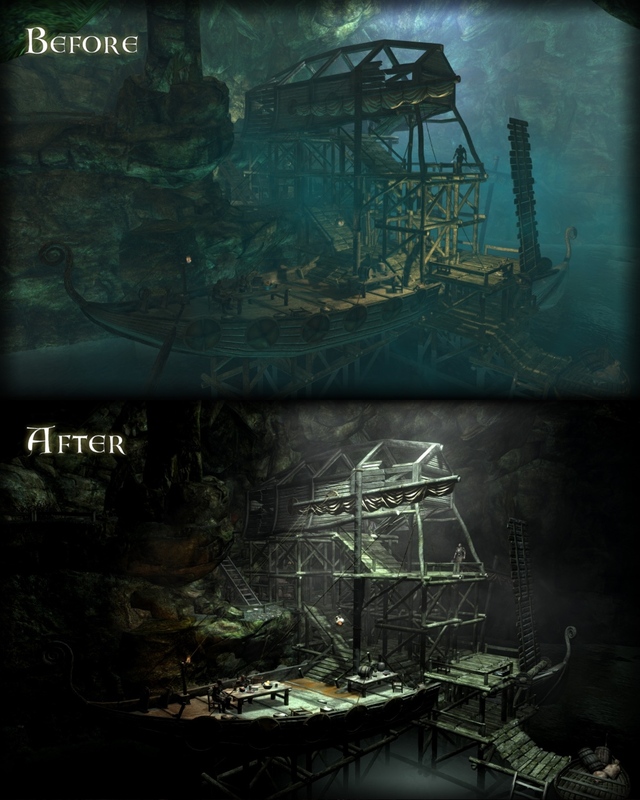 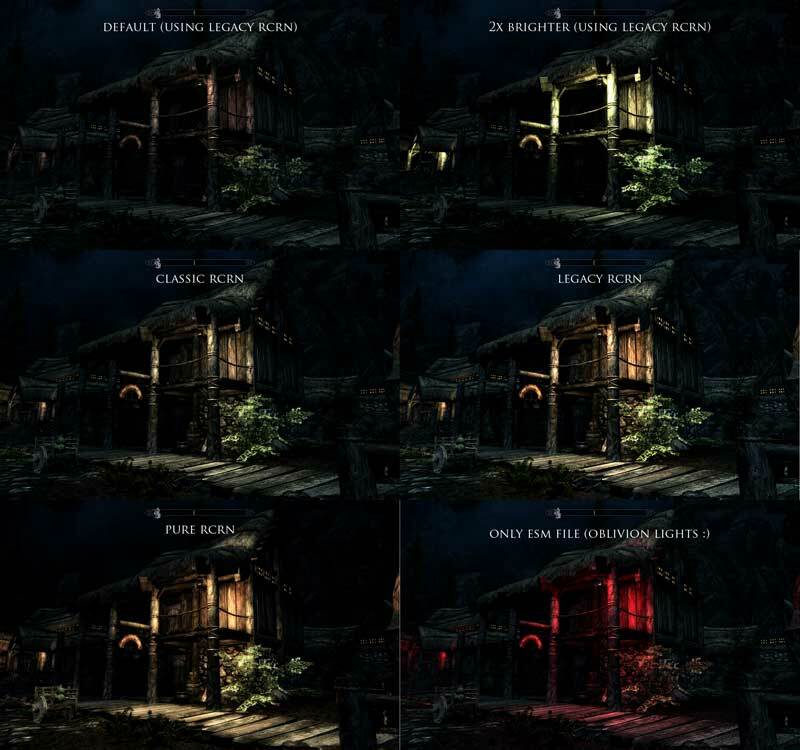 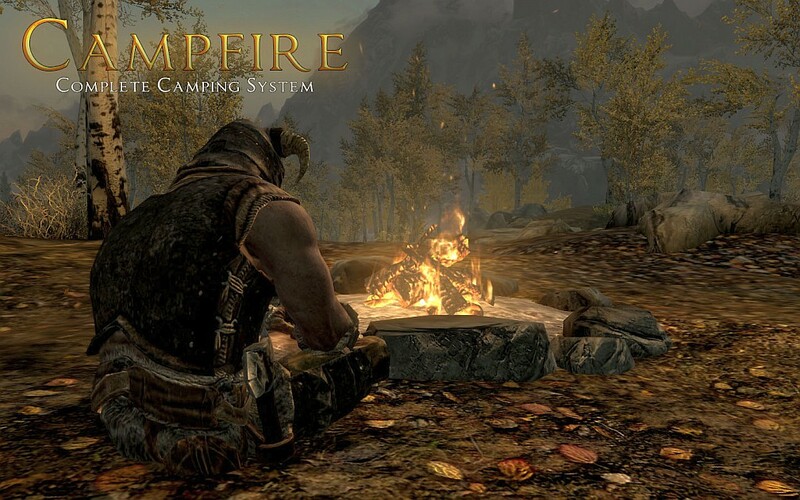 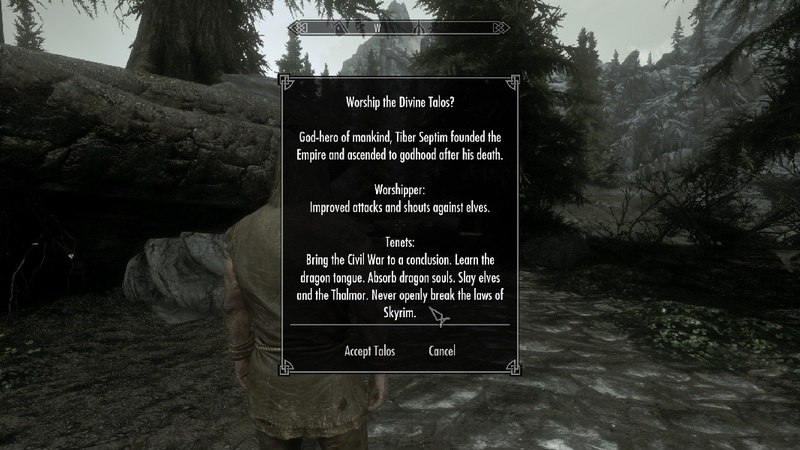 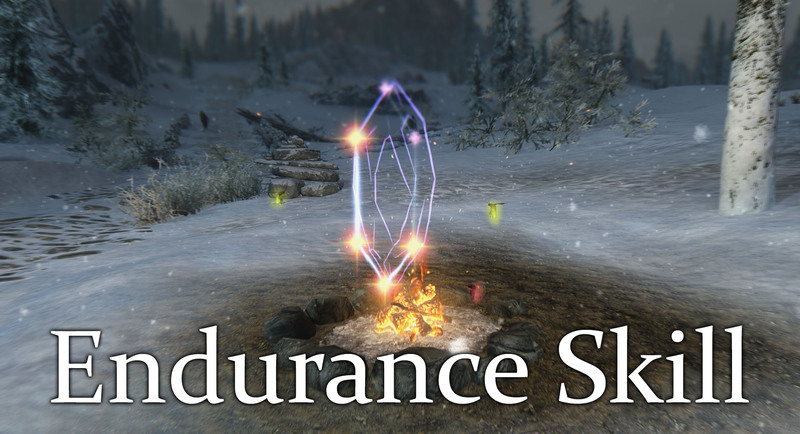 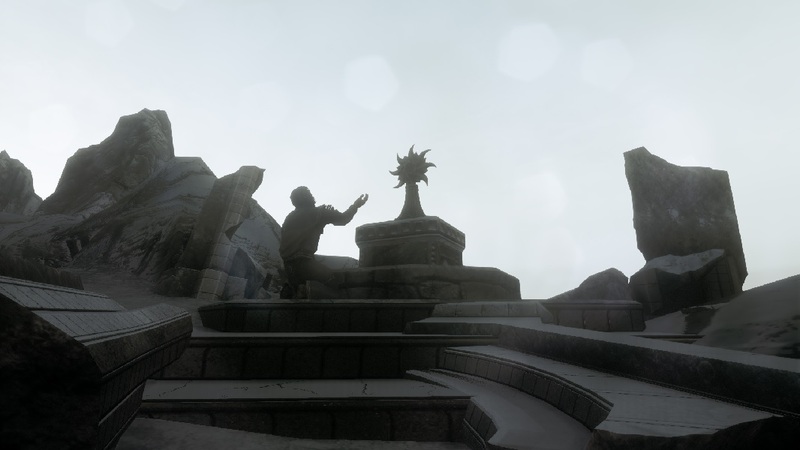 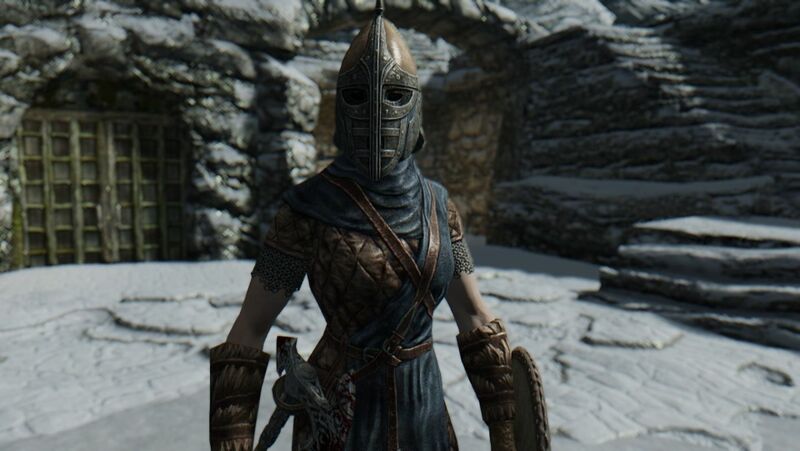 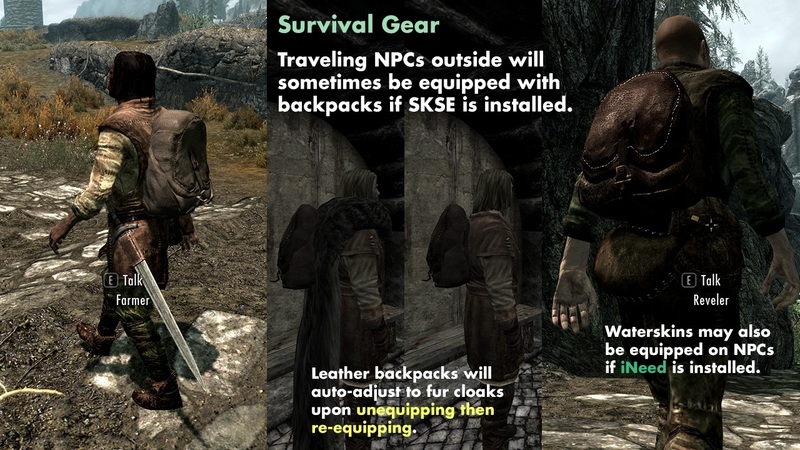 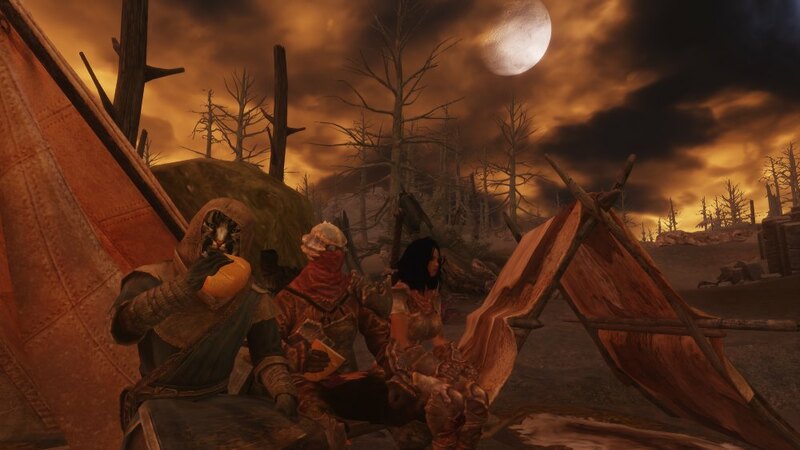 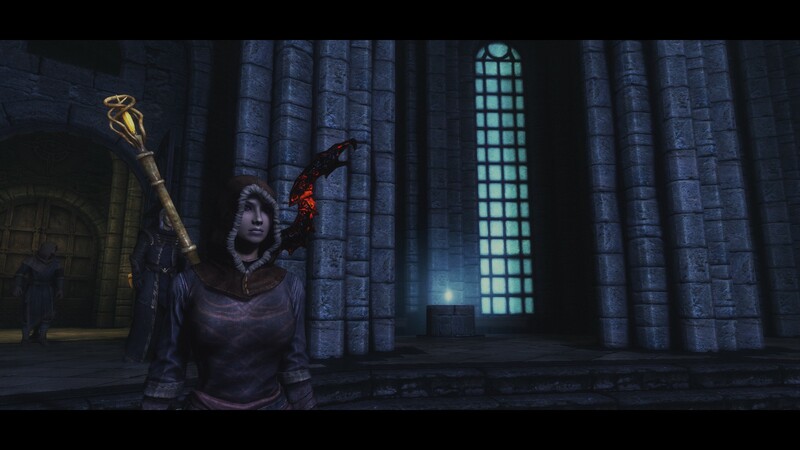 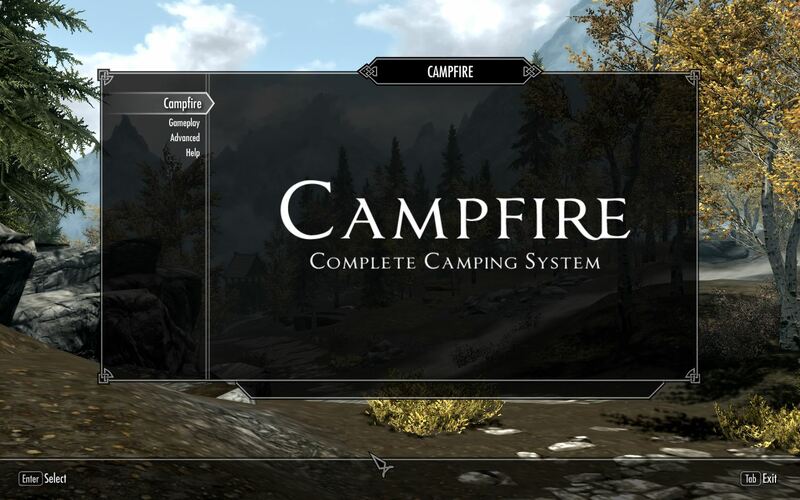 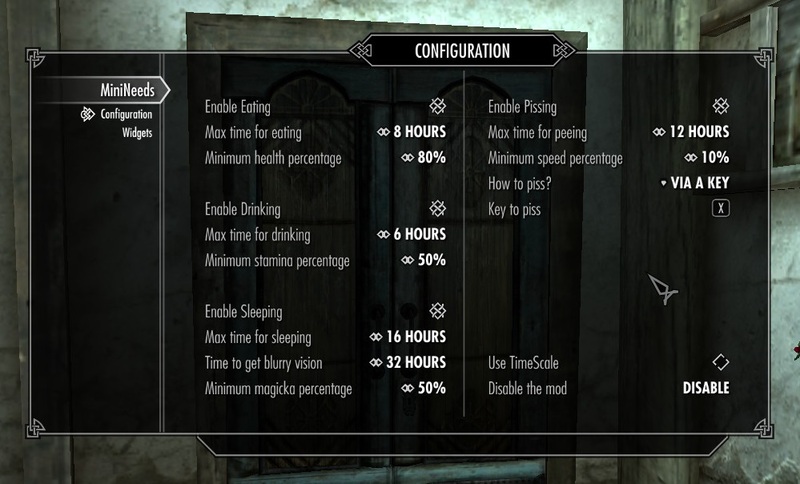 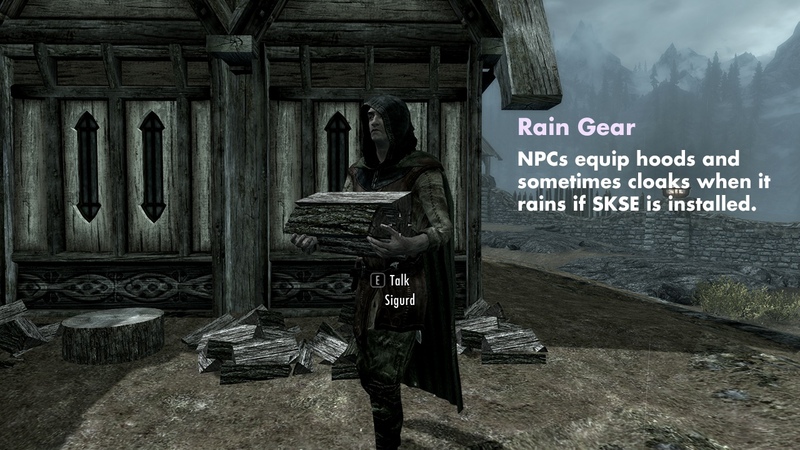 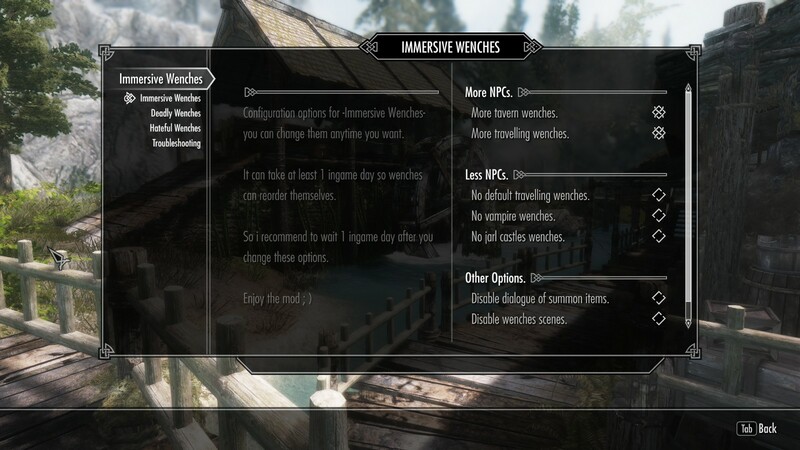 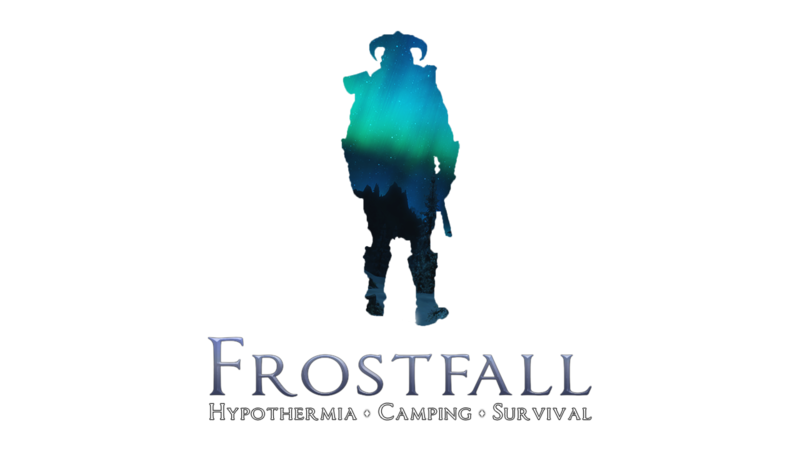 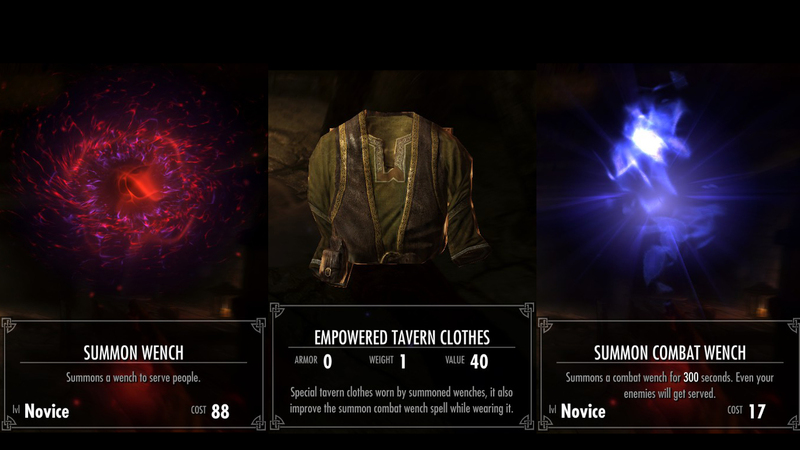 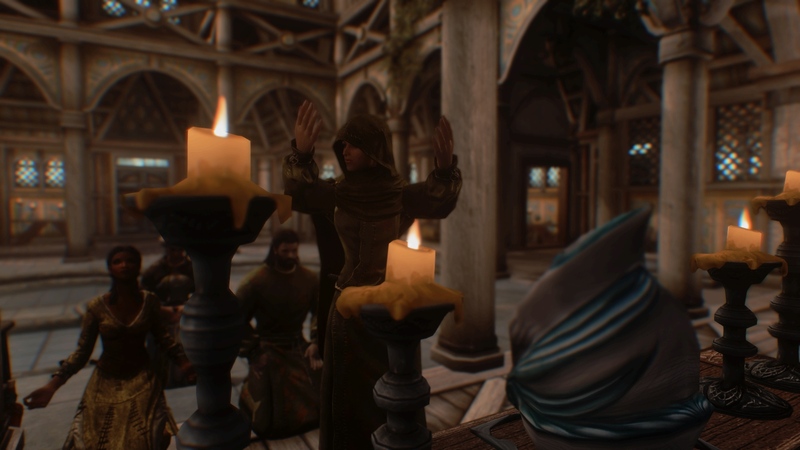 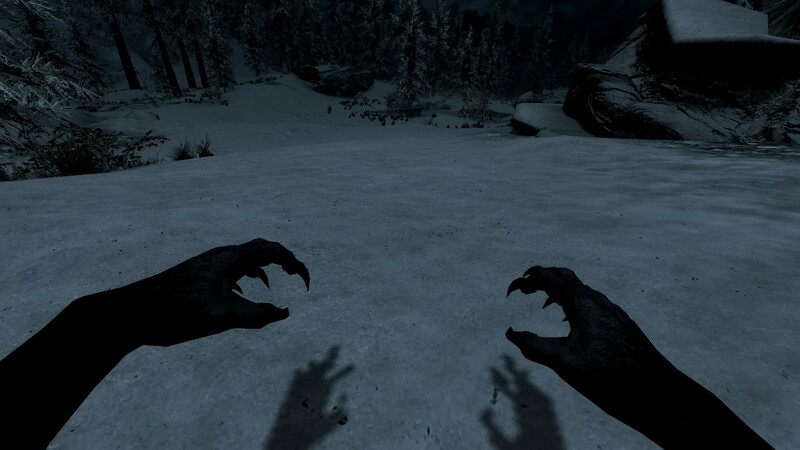 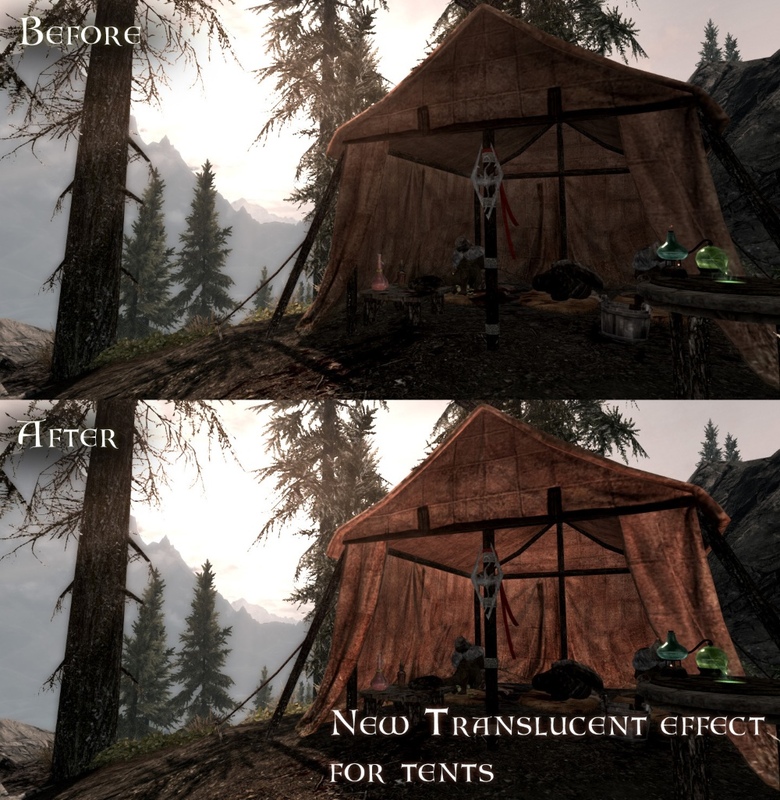 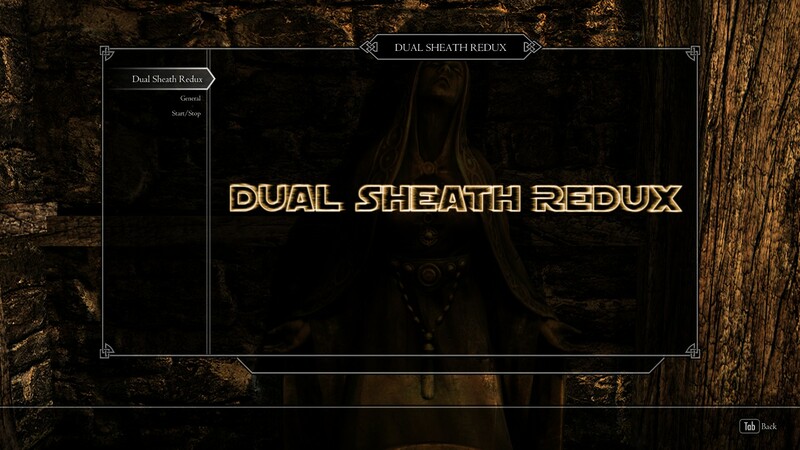 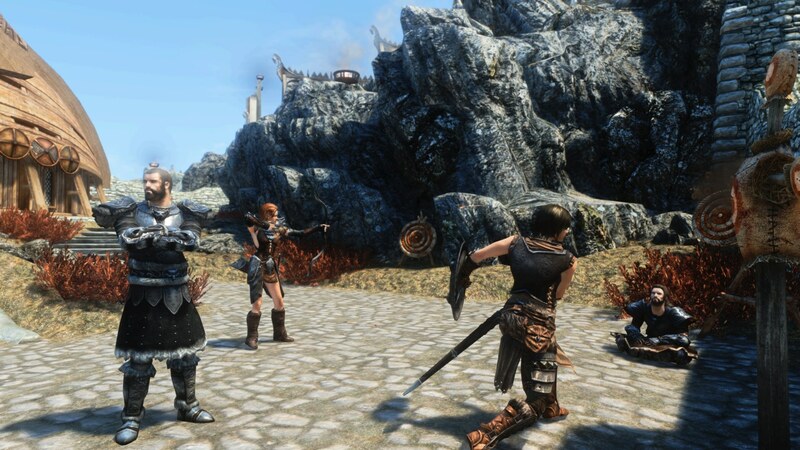 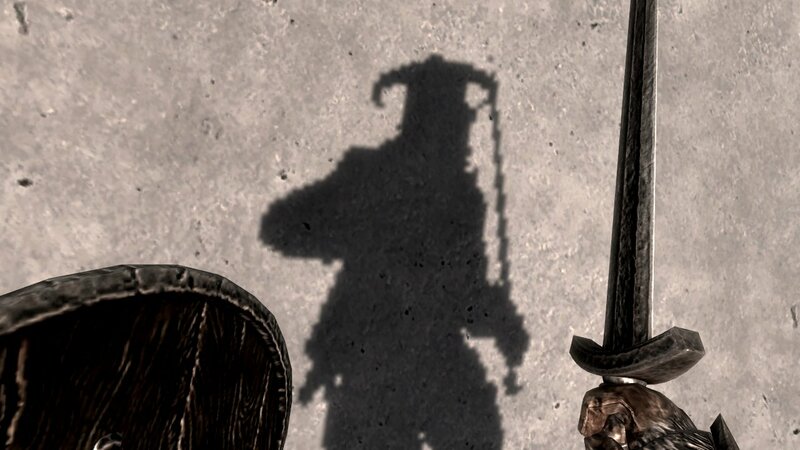 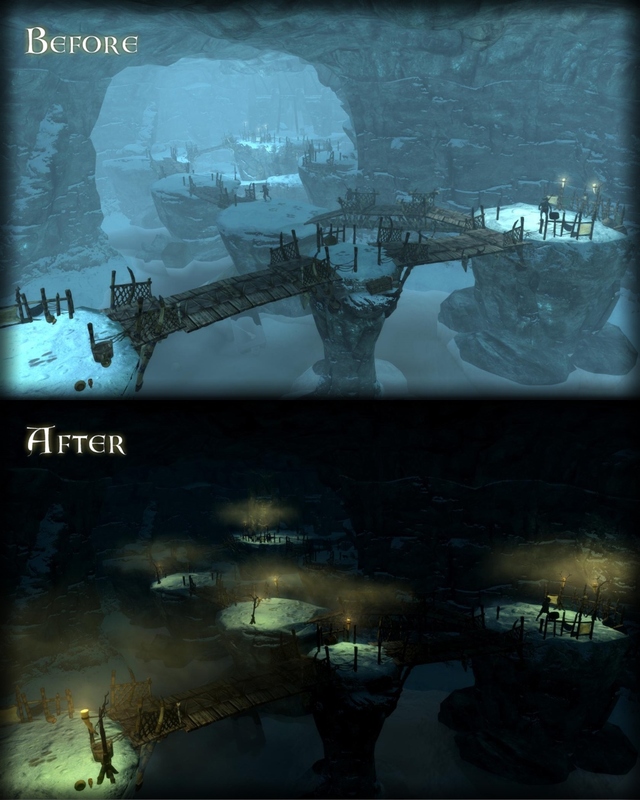 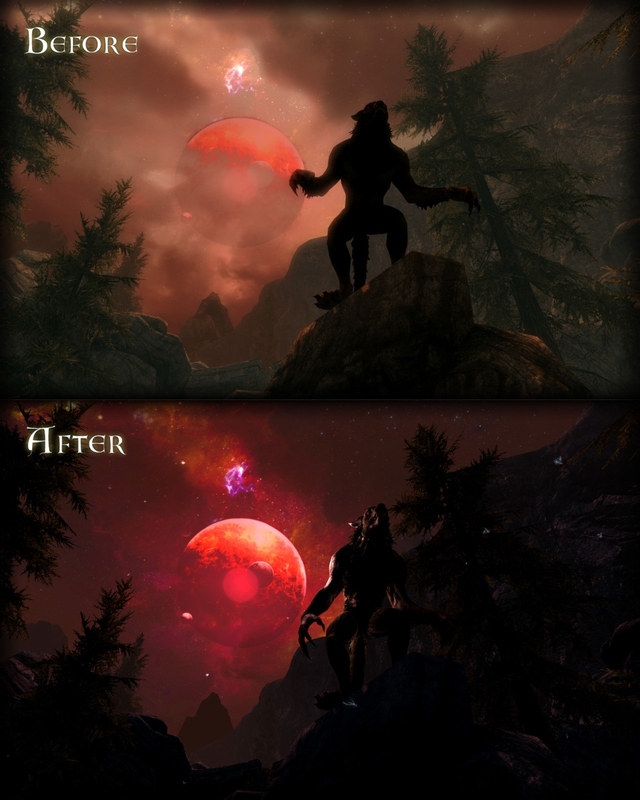 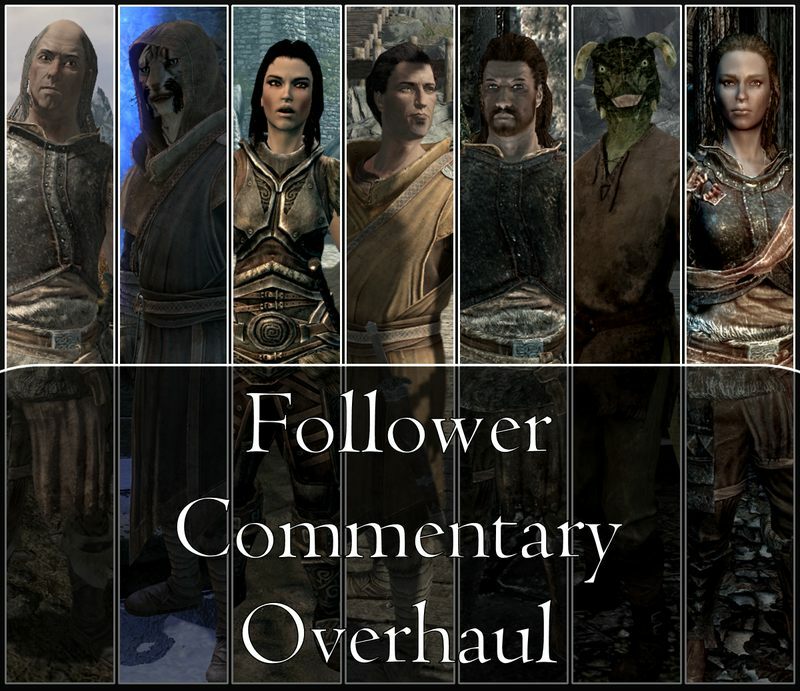 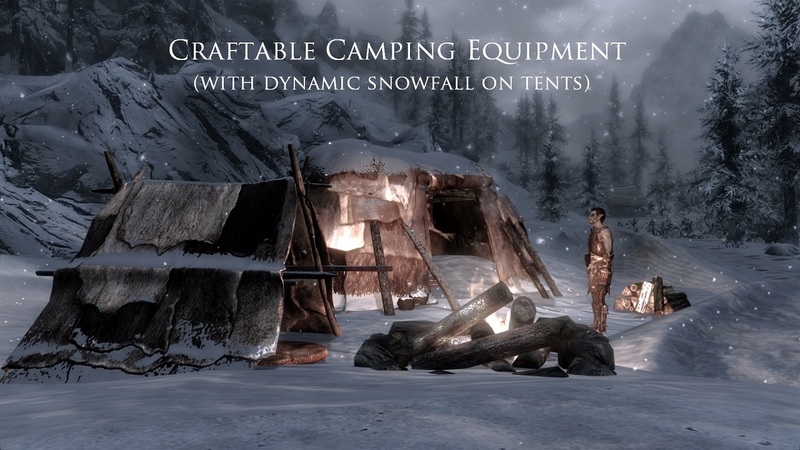 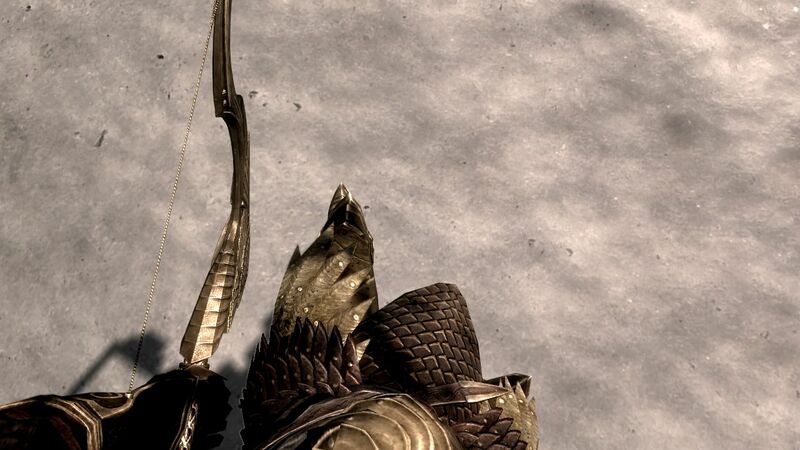 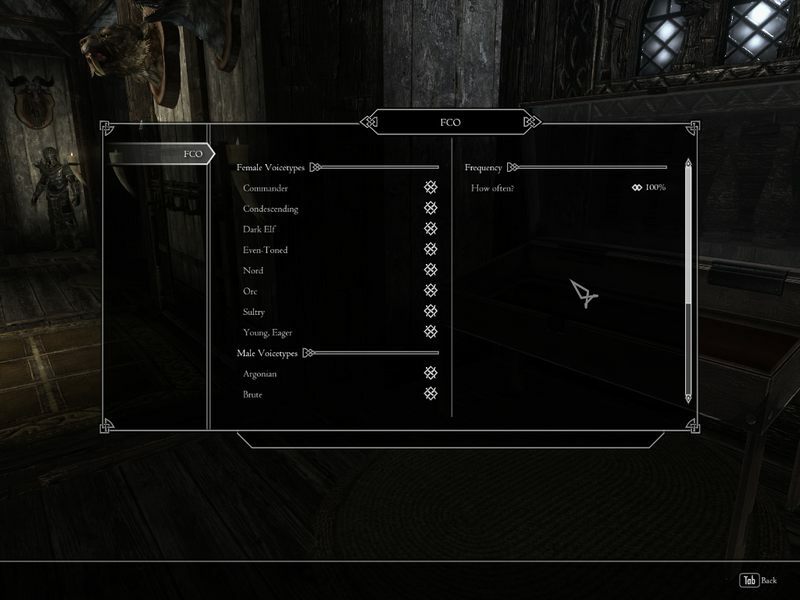 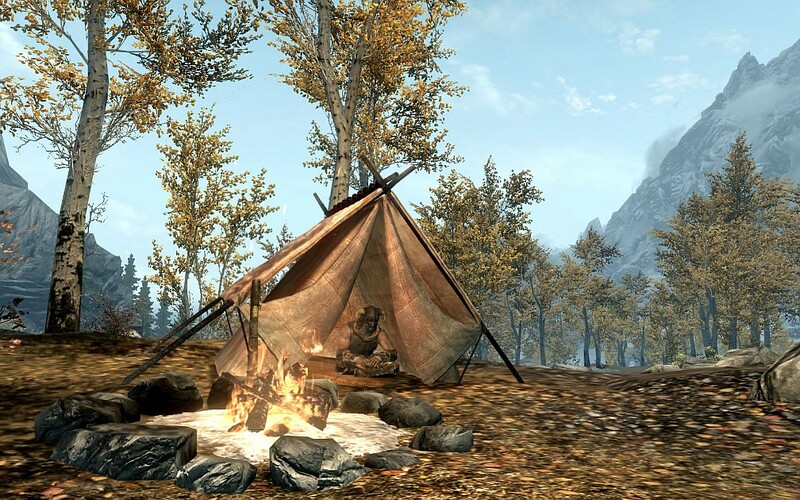 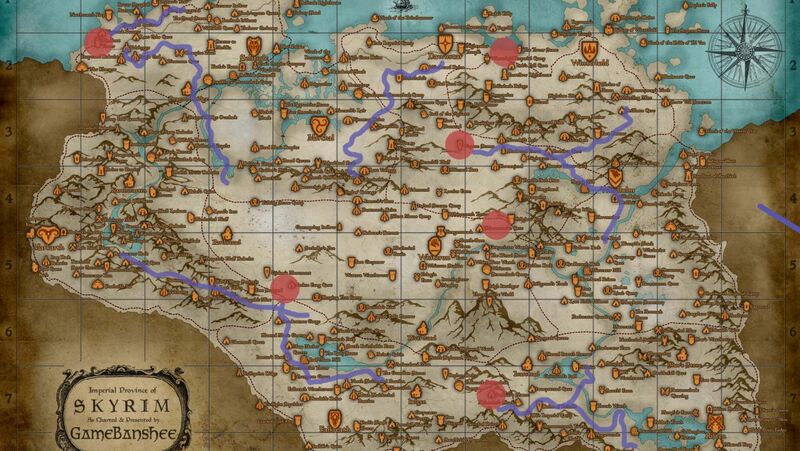 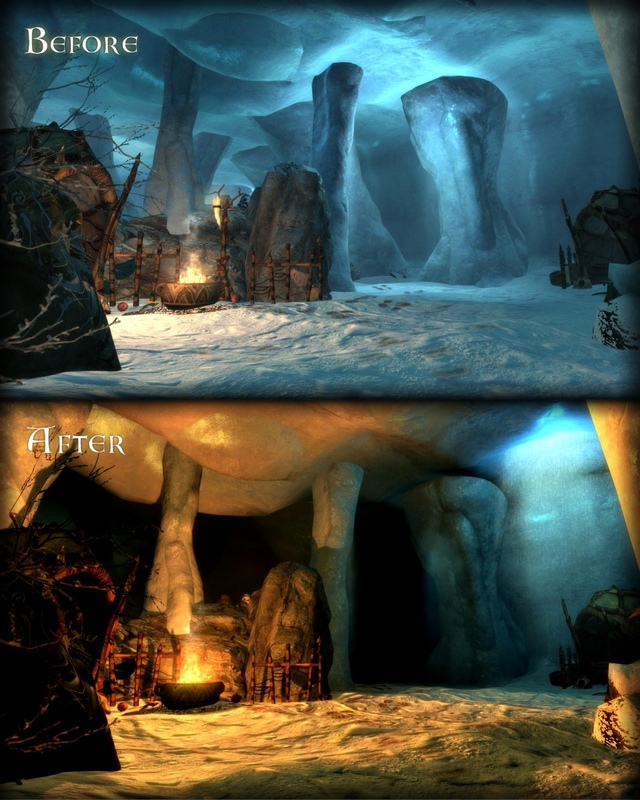 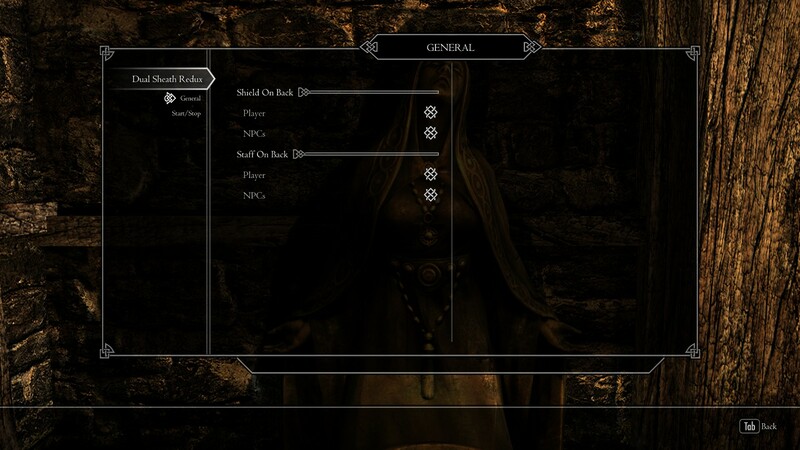 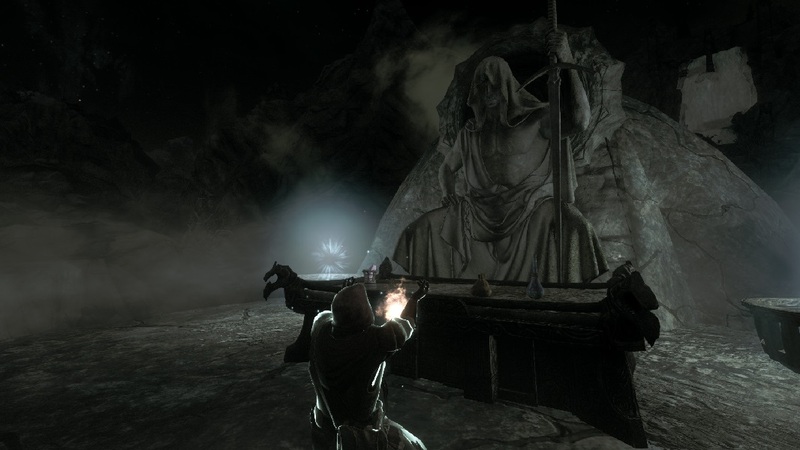 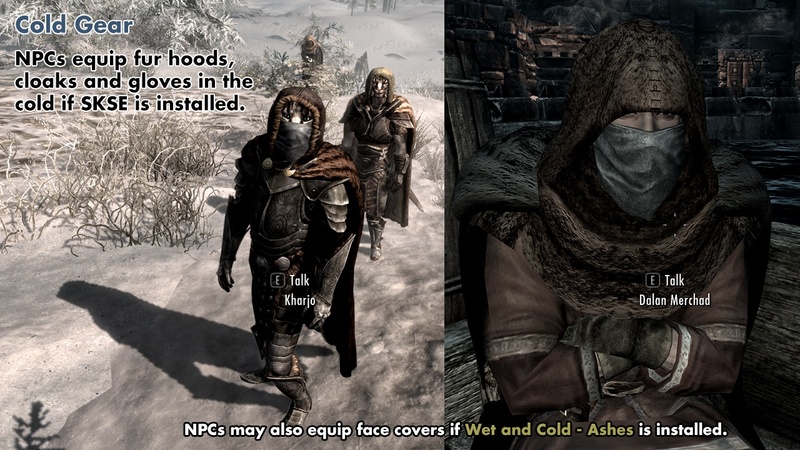 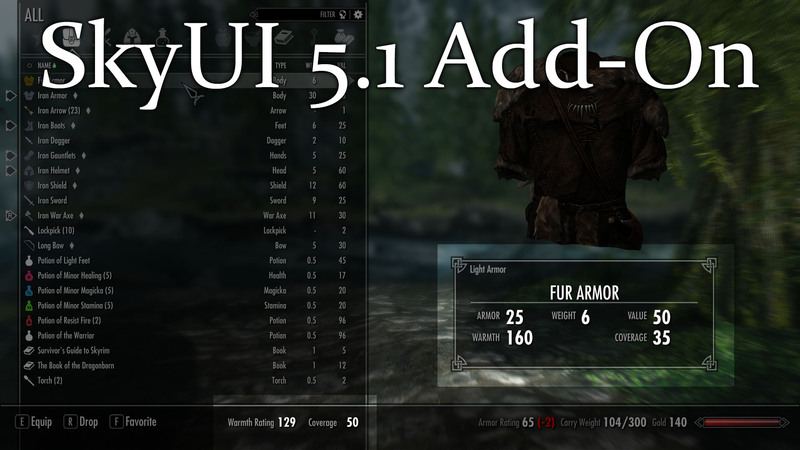 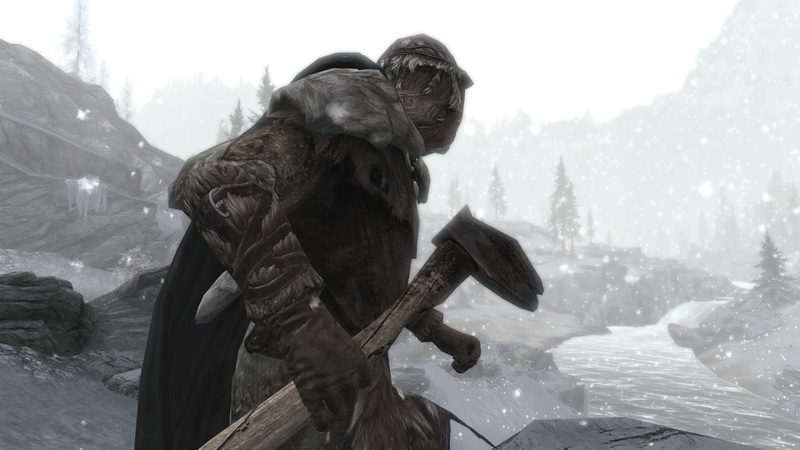 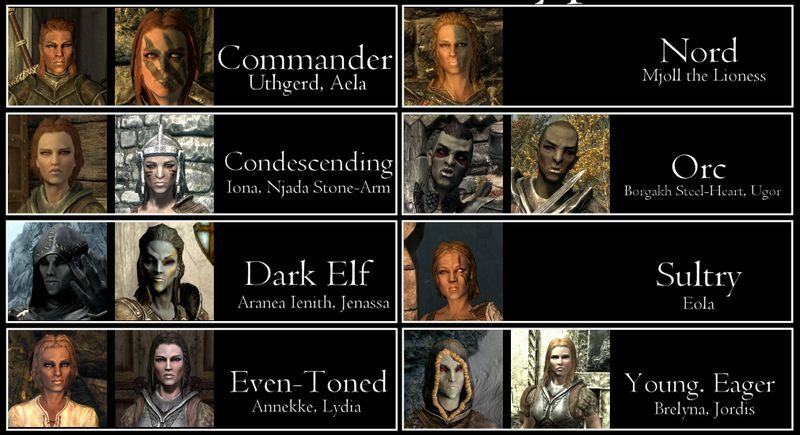 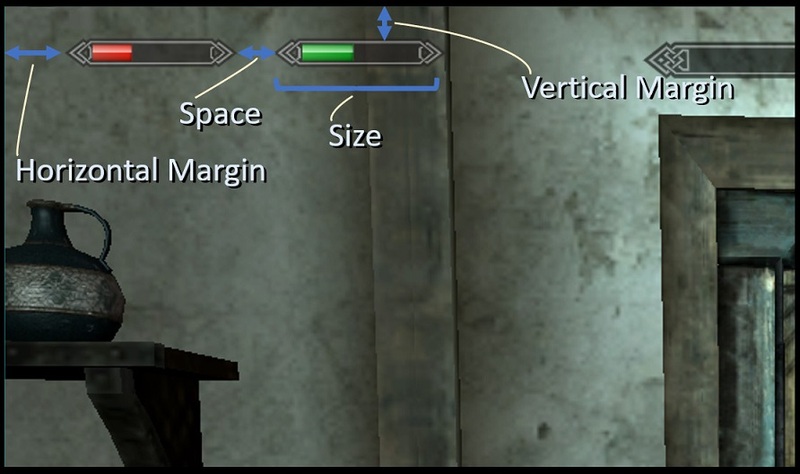 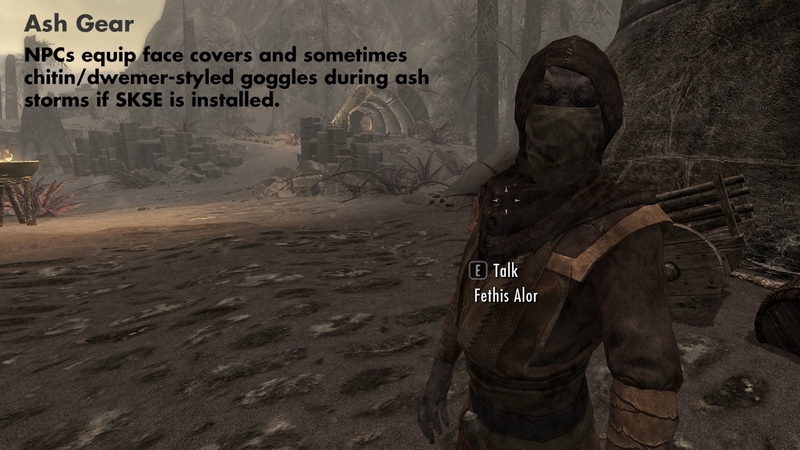 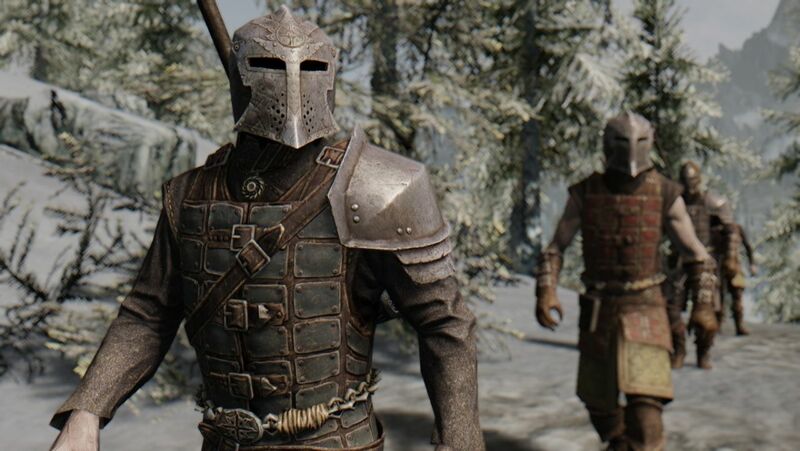 7 Sep 2014 <https://www.nexusmods.com/skyrim/mods/57859>.